I just spent five fabulous days at my Ramrod Ranch, setting up my photo blinds for bird photography, adding new perches, and preparing backgrounds by clearing grass around the ponds. Because of my serious back injury, there was a period of 767 days from early 2015 through early 2017 that I was unable to go to my sacred place. During this visit, I reconnect to this place again, emotionally and spiritually. These five days I soaked in all the bird life. I took moonlight walks each evening, hearing a Great Horned Owl hooting its deep voice on a nearby hill. Each day I was surprised by a special and rare bird species. First, it was a Yellow Warbler, then, a Nashville Warbler—my first real photographs of this bird. The next day a Sharp-shinned hawk came by the cabin pond searching for its next meal. The third and four days a Pacific-sloped Flycatcher made an appearance. 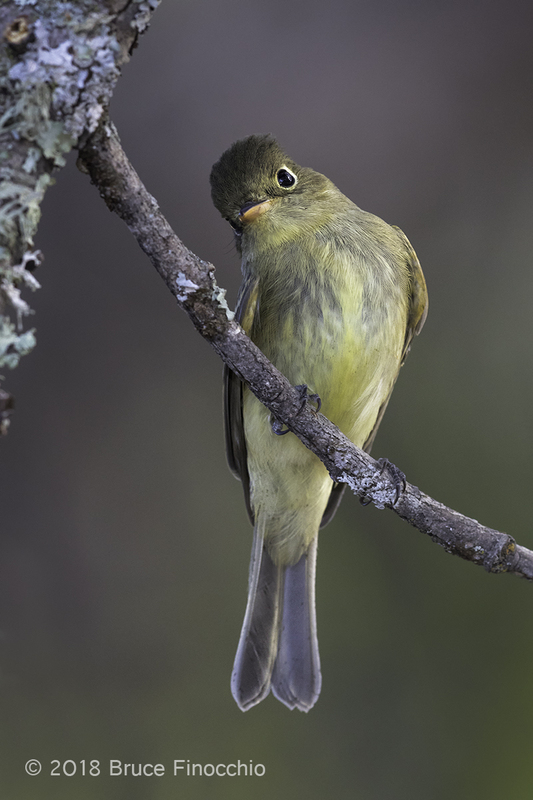 I love Flycatchers; they are very shy but I got some very good images with good backgrounds of this wary bird. It seemed to favor the five o’clock hour to make an evening show. 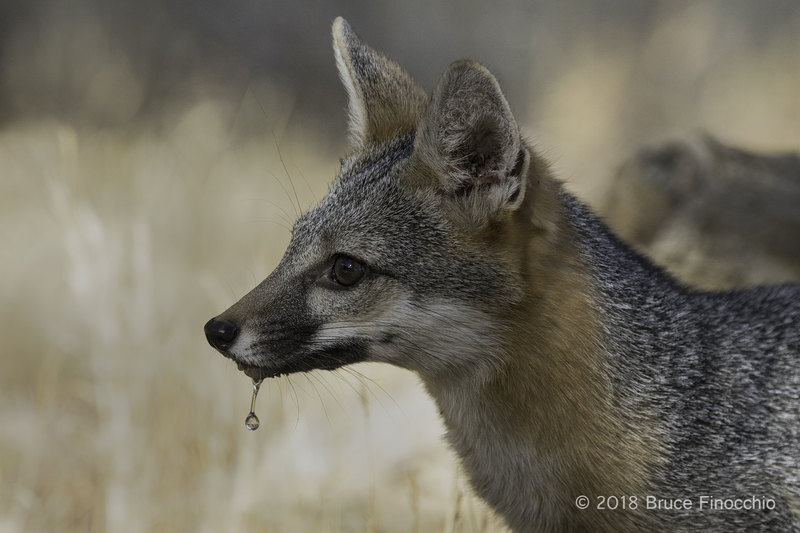 However, it was the fifth day and my last morning where up by the water tank and the large main pond that I was graced with a special visit by a Gray Fox. They are so beautiful. It was thirsty and ran around the pond just feet away from me. For once I was prepared by having my 100 – 400 mm lens ready so I could zoom back and forth, getting wide-angle full body shots as well as tight portraits. This moment lasted only a minute or so but was so wonderful it seemed to last much longer. It is also forever imprinted on the view screen of my mind. 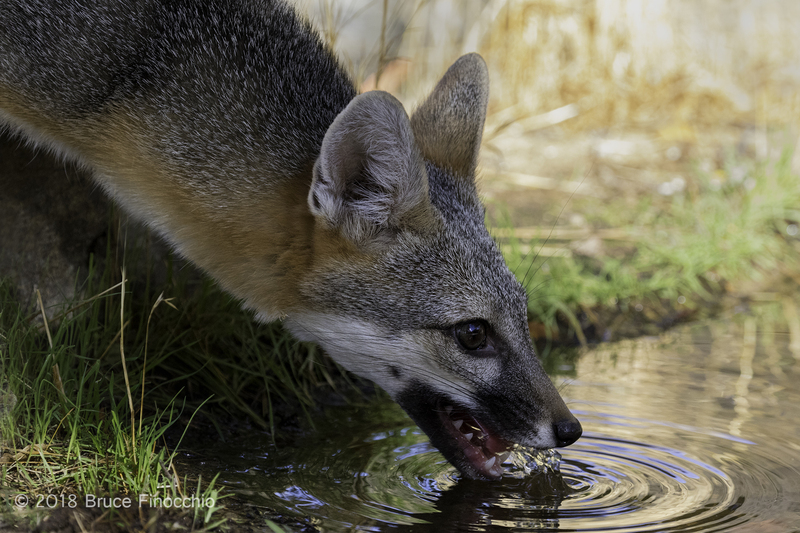 That’s not all, the Gray Fox, made a second appearance twenty minutes after the first, still thirsty. It drank again. The few quail around scattered deep into the brush. I was blessed and felt honored by sharing these few moments with this beautiful fox. Due to a recent cancellation, I have spaces available for the October 6 and 7th, if you would like to share nature with me, and take the journey to become a better nature photographer. It’s an incredible experience to watch birdlife so close, behaving so naturally as if you aren’t even there. 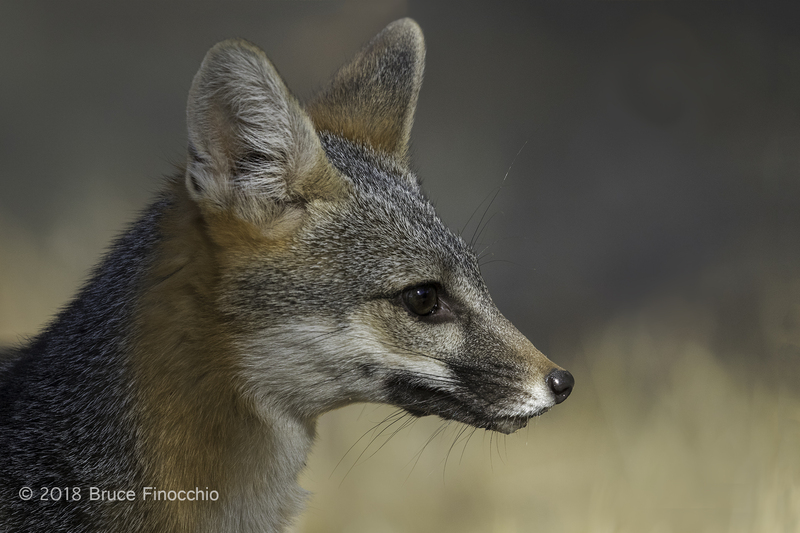 I have included a couple of images of this beautiful Gray Fox and one of the Pacific-sloped Flycatcher. If I can capture these images, it possible for you to do so too. Let me teach you how. For more information and to register, follow this link to my signup page.